Google Shopping is an advertising opportunity from the world’s biggest search engine. With it, online users can search and compare different products online. It is also consider a must-have for online retailers as they can put their products in full view of prospective customers the moment they begin their online search. Google Shopping ads are shown in search results much like standard ads. But the main difference is that the ads display products from the online businesses. Information like the product name, price, size, color, and availability are shown. The pictures of the product are also shown. Users who use Google Search can then directly purchase the items straight from Google Search results. How does Google Shopping work? 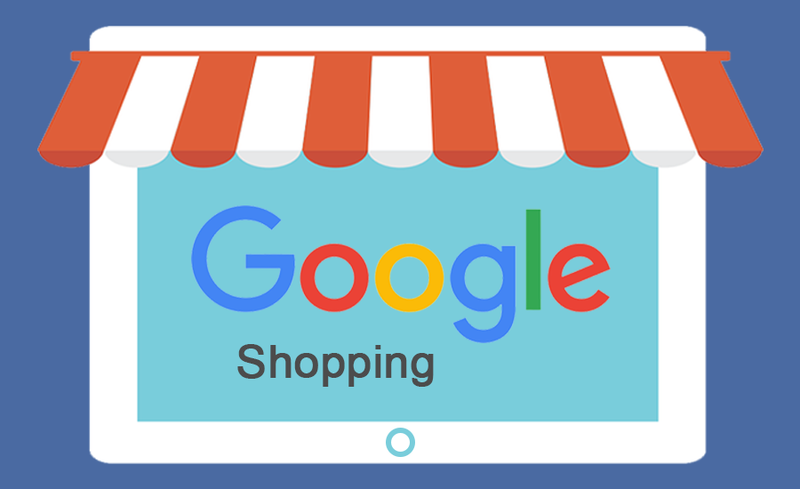 Google Shopping utilizes Google AdWords and Mechant Center to display the products of online merchants to search engine users. Online retailers should upload their products’ information into the Google Merchant center to setup Google Shopping. Once the product information have been uploaded, they can use their Google AdWords account to manage their ads. Google ads will be displayed when a search query contains the retailers’ targeted keywords. What are the benefits of Google Shopping ads? Studies have shown that Google Shopping ads can generate higher click through rates as well as conversion rates. It has also been reported that some businesses have experienced up to 40% increase in conversion rates. This can be attributed to the reputation of Google as an unerring search engine, meaning users trust whatever is shown on Google search results. Google Shopping ads are also great at grabbing the attention of online search users. Using product images work as an anchor in drawing users’ attention. For example, an online user looking for shoes online would likely click on an ad with an image and pricing information that one with the traditional text.